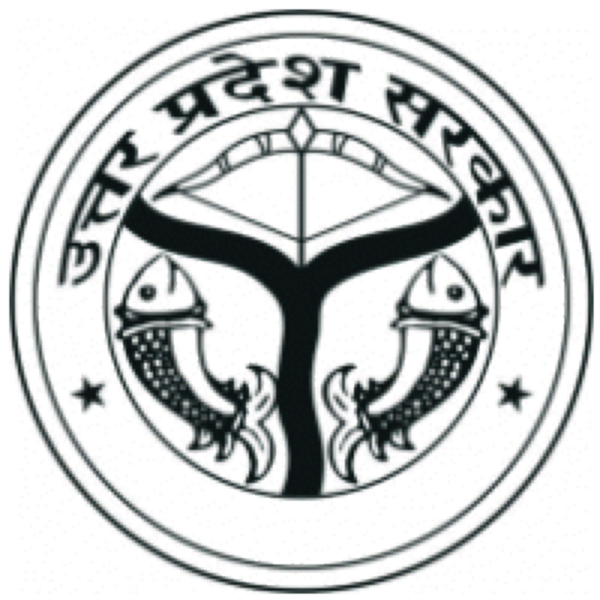 District Kaushambi is situated in the west of Allahabad district. In the North of the district Pratapgarh, in the south Chitrakoot, In the east Allahabad, in the west Fatehpur districts are located. The total geographical area of the district is 1780 sq. km. The district is divided into three TEHSILS named as Manjhanpur, Sirathu & Chayal. Tehsils are divided into Development Blocks. Sarsawa, Manjhanpur & Kaushambi are the development blocks in the Manjhanpur tehsil, Kada & Sirathu are the development blocks in the Sirathu Tehsil, Chayal, Mooratganj, Newada are the development blocks in the Chayal tehsil. The Ganga & The Yamuna are the main rivers of the district.The plain area of the district is situated in between Ganga & Yamuna so these rivers plays a very pivotal role in the agriculture of the district. The atmosphere of the district is Sheetoshana i.e. In the summer season the weather is too hot and in the winter the weather is very cold. But in the rainy season the weather is good and pleasant. The District Kaushambi is mainly a agricultural district in which the main crops are wheat and rice Some area is cultivated under pulses also like Arhar, Urad and Chana. The famous Allahabad variety of Guava is actually the speciality of Kaushambi. The principal sources of irrigation are canals and tubewells.